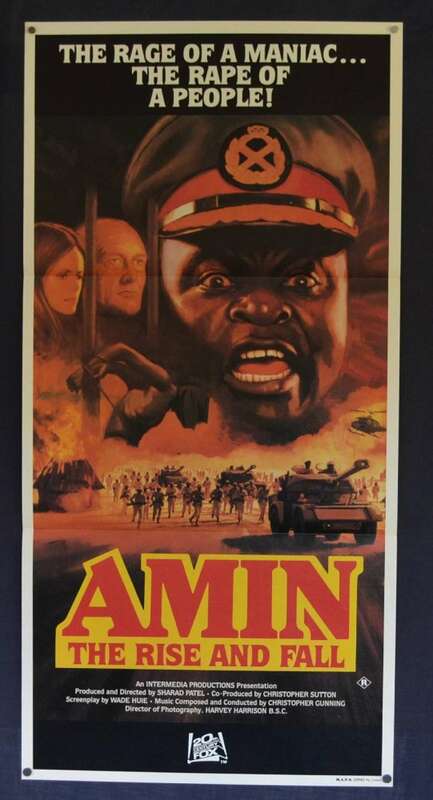 Rise and Fall of Idi Amin, also known as Amin: The Rise and Fall, is a 1981 biographical film directed by Sharad Patel and starring Joseph Olita as Idi Amin. Olita also played Amin in the 1991 film Mississippi Masala. The film details the controversial actions and atrocities of the former dictator of Uganda, Idi Amin Dada, during his violent rise to power in 1971 until his overthrow in 1979 as the result of the Uganda–Tanzania War. 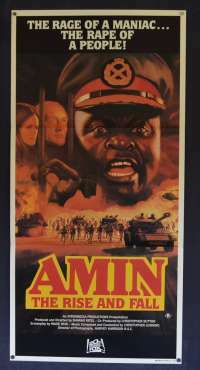 It was a co-production of the United Kingdom, Kenya, and Nigeria, with most of filming done in Kenya less than a year after Amin's downfall. It is considered to be reasonably accurate with the facts and dates of the events depicted, including the Israeli raid, the war with Tanzania, and the capture and imprisonment of British journalist Denis Hills (who portrays himself in the film). 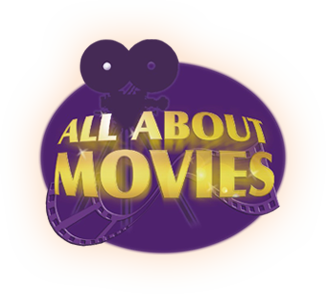 The film won five awards, including best actor, at the Las Vegas International Film Festival.